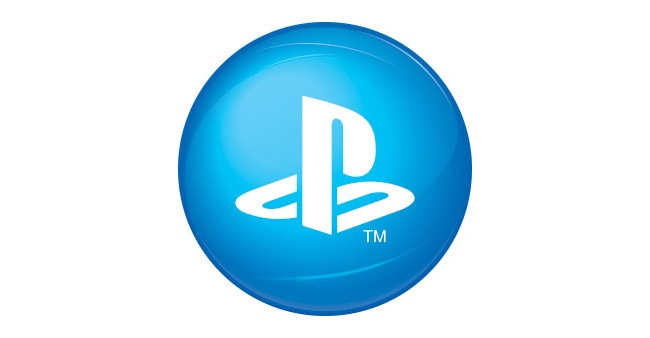 PSN doing some maintenance right now? Tried to get on evolve didn’t work it said “connection to server failed”. Is this happening to any of you ps4 players out there? Having the same problem, I think it’s just PSN. I’m just sitting here waiting to play Gorgon. To the land of the master race I go!